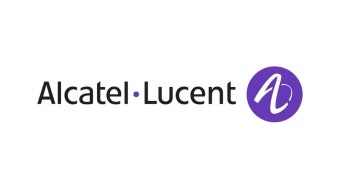 Alcatel-Lucent focused on fixed, mobile and converged networking hardware, IP technologies, software and services, with operations in more than 130 countries. It had been named Industry Group Leader for Technology Hardware & Equipment sector in the 2014 Dow Jones Sustainability Indices review and listed in the 2014 Thomson Reuters Top 100 Global Innovators for the 4th consecutive year. Alcatel-Lucent also owned Bell Laboratories, one of the largest research and development facilities in the communications industry, whose employees have been awarded eight Nobel Prizes and the company holds in excess of 29,000 patents.